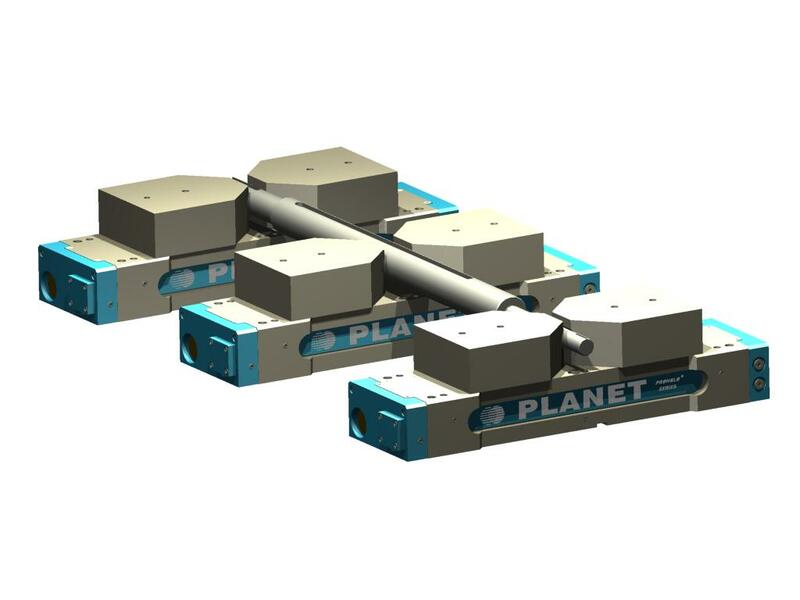 Self Centering Vise from another Planet? Posted by CNC Reporter on Mar 14th, 2013. 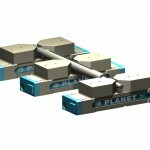 Planet Products Corporations announces the ProHold Series 6” hydraulic self-centering vise. This vise is a fully hydraulic double acting type with a total stroke of 4.25” and 11,000 lbs of clamping force at 3800 lbs of hydraulic pressure. The double acting vise permits either OD and ID self centering clamping with no modification, and the jaw opening stroke is fully powered to assure positive opening. Quick change top jaws are available with either hardened inserts, or machinable steel or aluminum blanks. One nice feature is the hardened and ground chip cover which eliminates chip accumulation and prevent chips from entering the vise cavity. 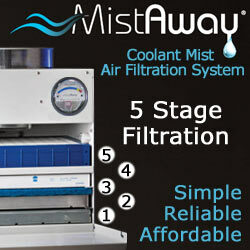 Any coolant entering the vise is internally drained via weep holes. 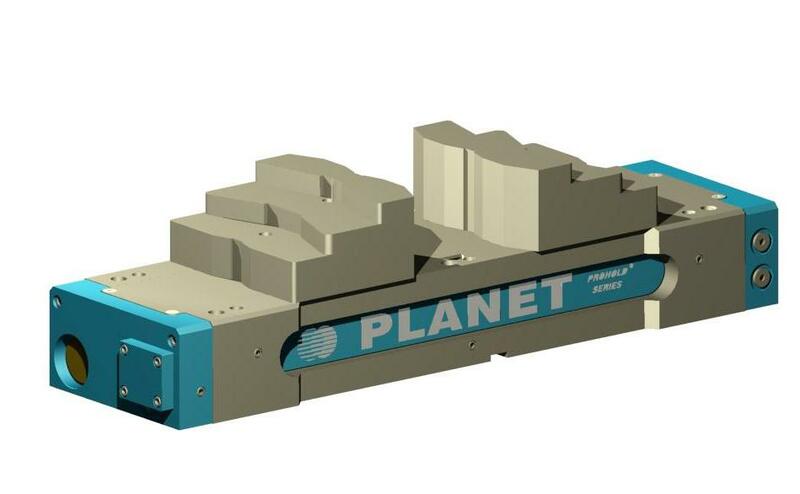 Vises may be used individually or linked together on a common fixture plate. 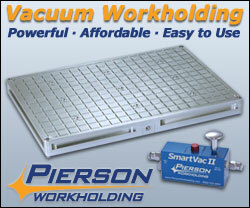 Operation is by a control valve mounted on the vise, remote mount, or automated control for robotic loading. 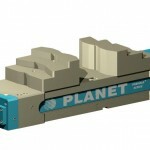 For more information visit www.planet-products.com.